Bangalore largest and most trusted SAMSUNG laptop repair experts, authorized for all brands. Provides quick service at customer home/office doorstep across all over Bangalore. Call to no. 080-60666666 today. Problem or need service, installation or maintenance assistance with your SAMSUNG laptop ? 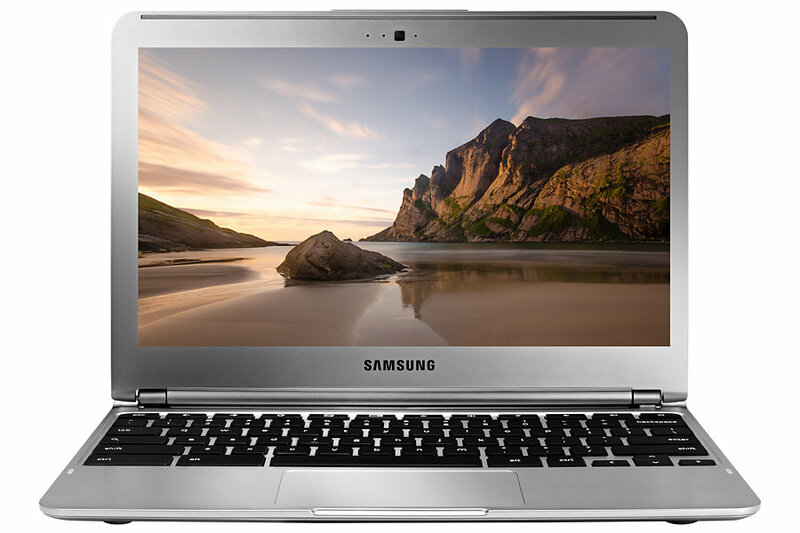 Your SAMSUNG laptop needs special care as it not only holds valuable information and data, both personal and professional, but is also your gateway of connectivity to the outside world. You would obviously want expert care for your IT systems. Experts who are at call should you ever need any help protecting your system, retrieving data, upgrading your hardware, anything at all. Dial and Search team of experts are always available and just a call away.